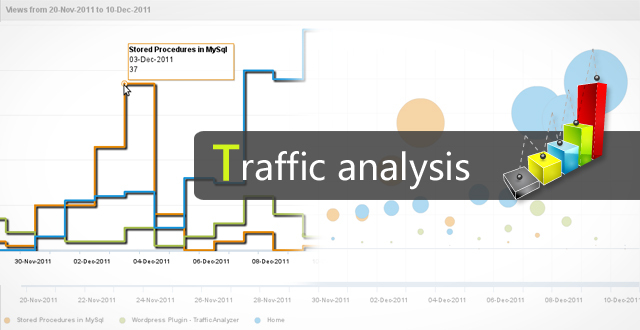 New version of TrafficAnalyzer plugin is released with the support for new WordPress 3.5.2. 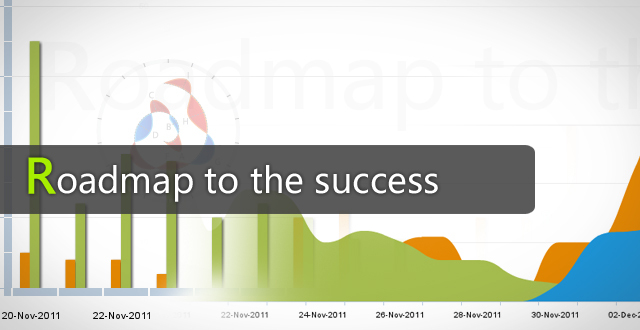 As usual, we also did some fine tuning in the code. 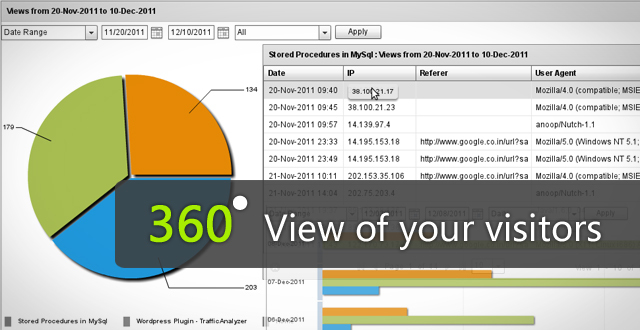 New: TrafficAnalyzer is upgraded to work with WordPress 3.5.2.